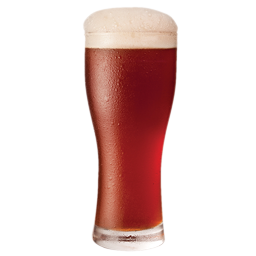 Castle Malting: Beer recipe Light Beer "Forbidden Fruit"
A rich, highly aromatic Belgian-style beer with an irresistible taste. An excellent balance of flavours accompanied by a spicy, herbal aroma. This recipe is provided by Castle Malting®. Please note that this recipe is just a guideline allowing you to add a personal touch to your beer. Please note that some modifications may be required to meet the specific technological conditions of the brewery defined by equipment, water etc. Brewing is an experiment! Brew your own beer!